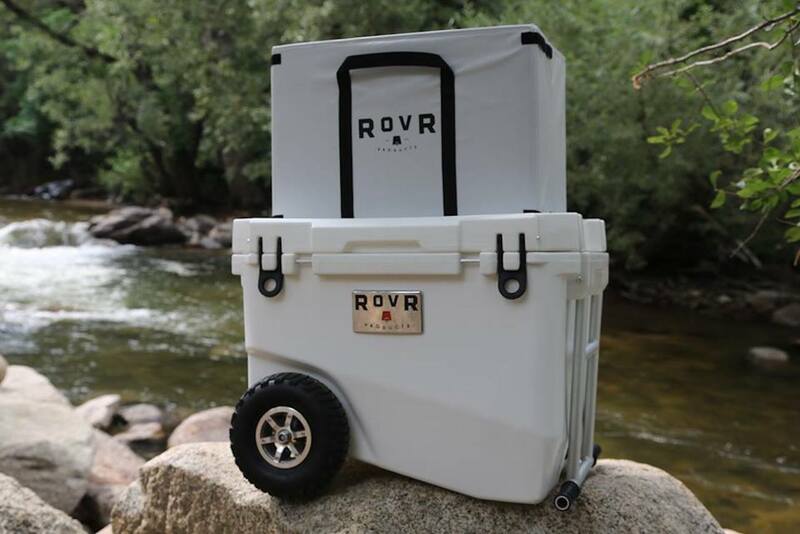 Keep your goods fresh and cold wherever you go with the RovR RollR Towable Wheeled Cooler, which retains ice for up to ten days thanks to thick foam insulation. 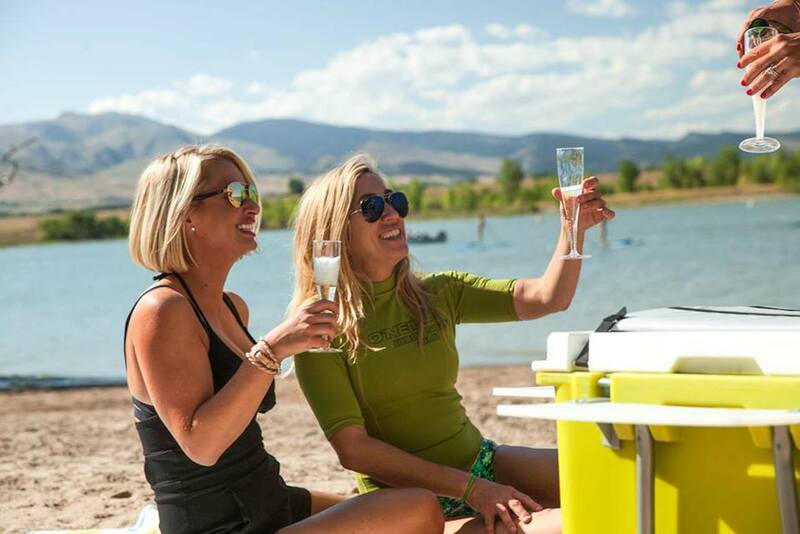 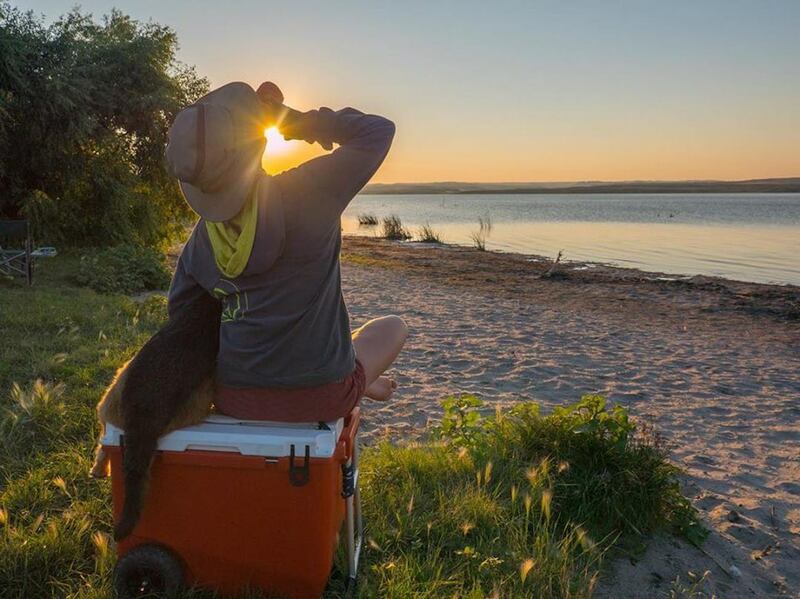 Keep your drinks nice and cold wherever you go with the RovR RollR Towable Wheeled Cooler. 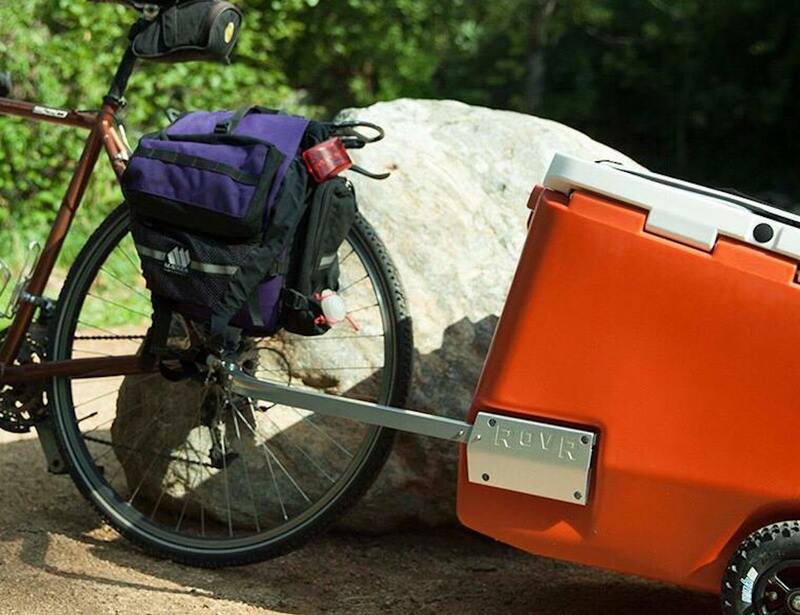 Suitable for camping or grocery shopping, the RollR retains ice for up to ten days thanks to thick foam insulation. 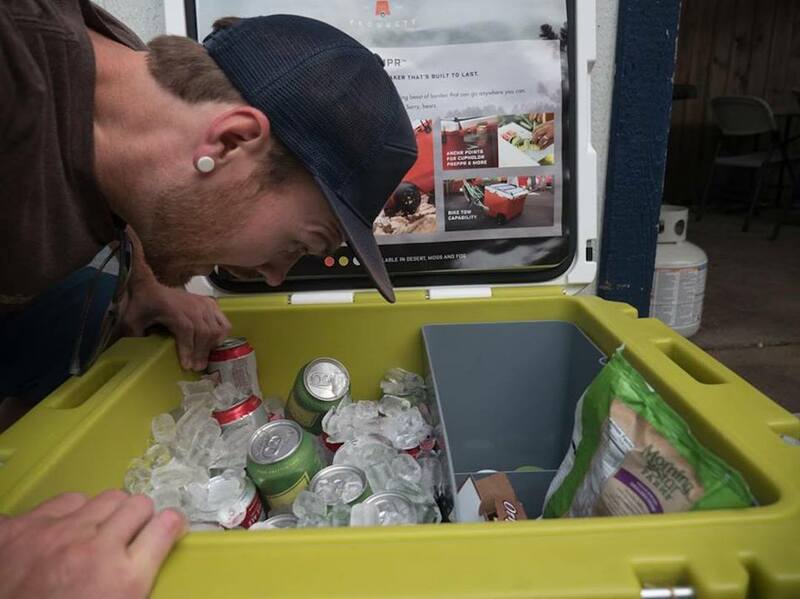 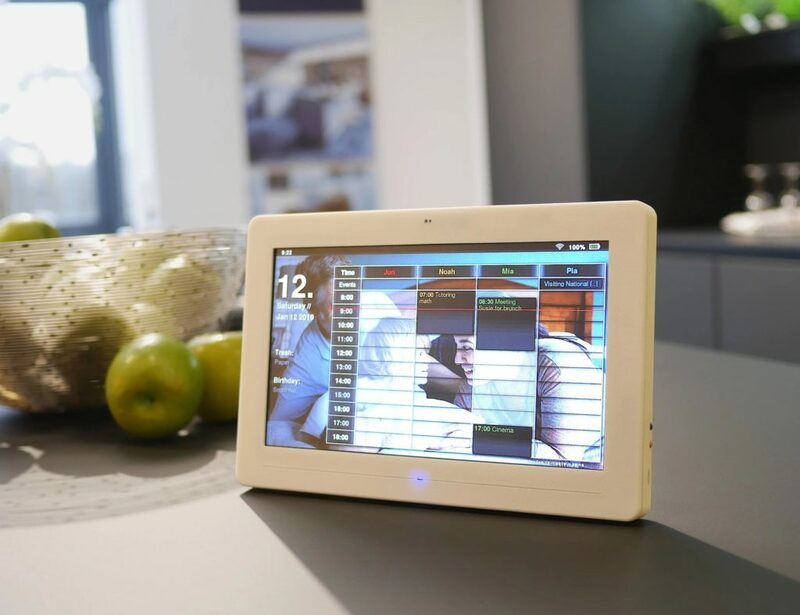 The RollR comes with a unique interior design, which organizes your drinks just like your fridge. 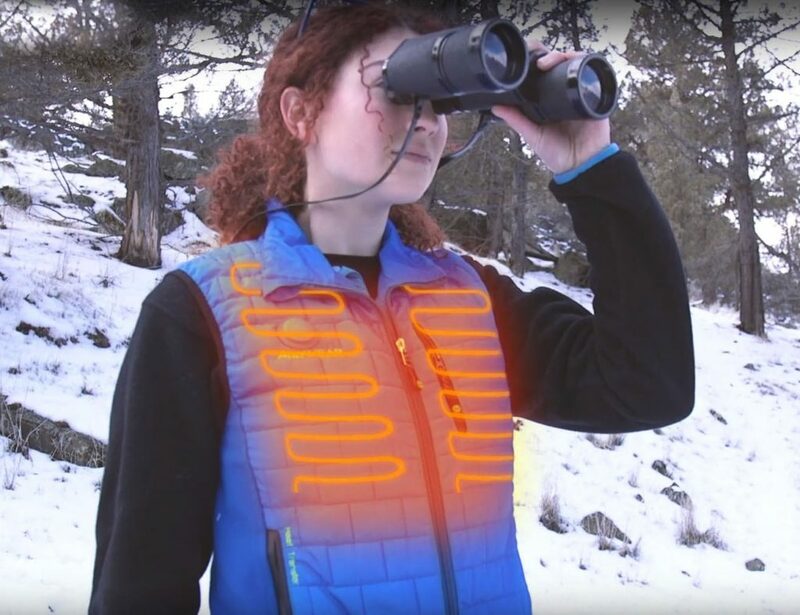 It also keeps them between 35 and 40 degrees Fahrenheit and dry. 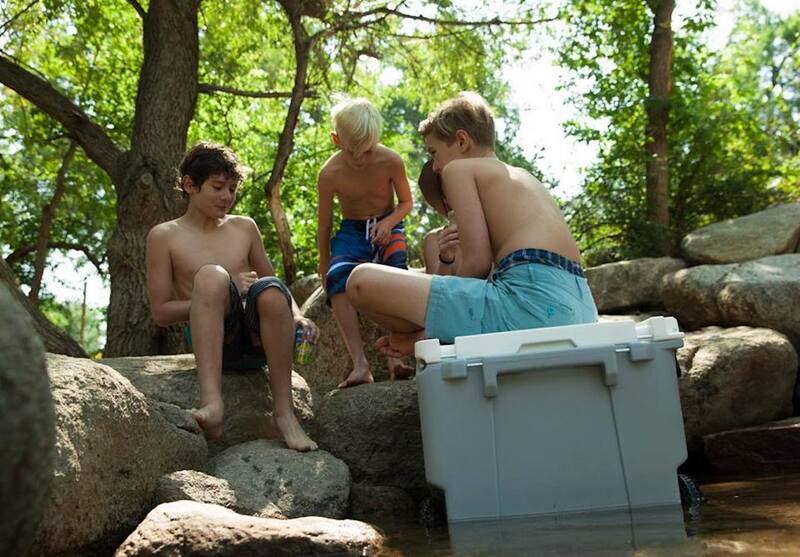 The cooler rides on 9-inch tires that are suitable for all terrains. 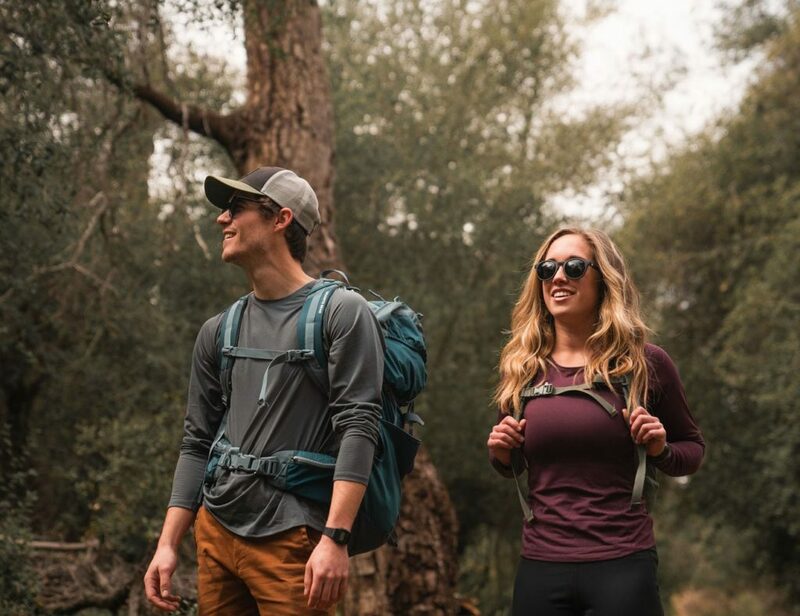 Mounted on five-spoke aluminum hubs, the tires are fast, durable, and even resistant to punctures. 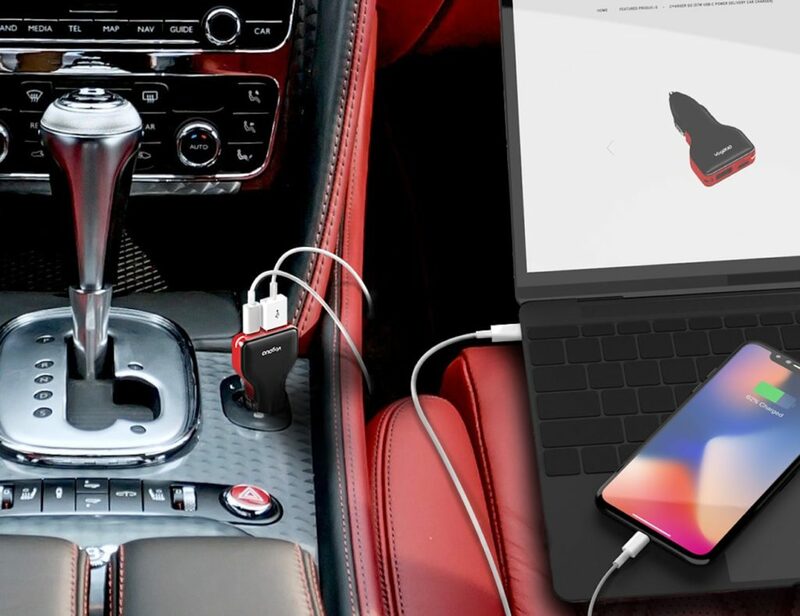 Plus, they work well on any terrain including sand. 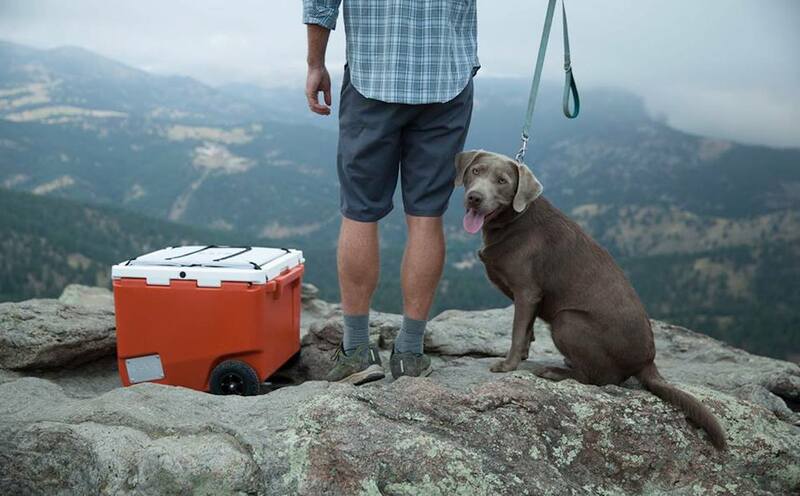 Towing the cooler is easy thanks to the aluminum dual handle. 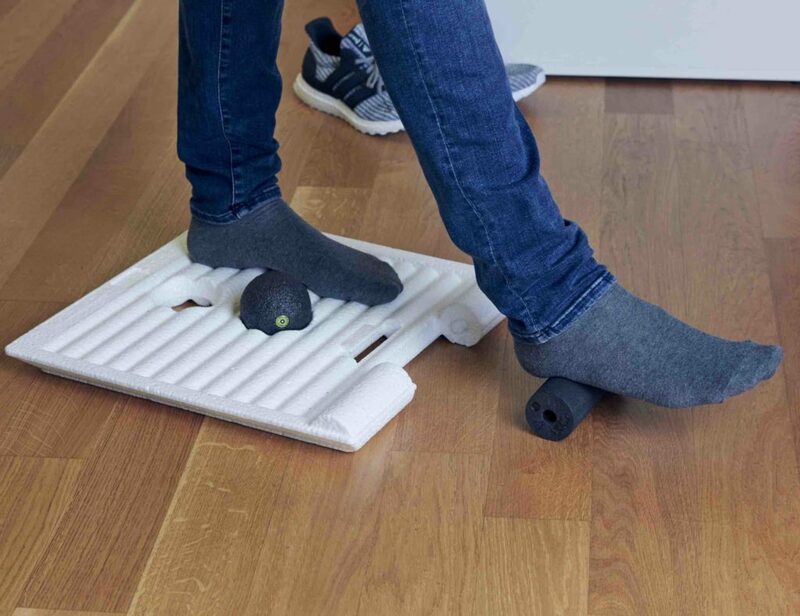 Finally, the RollR also comes with a padded handle for comfort and more leverage while the offset design protects your heels. 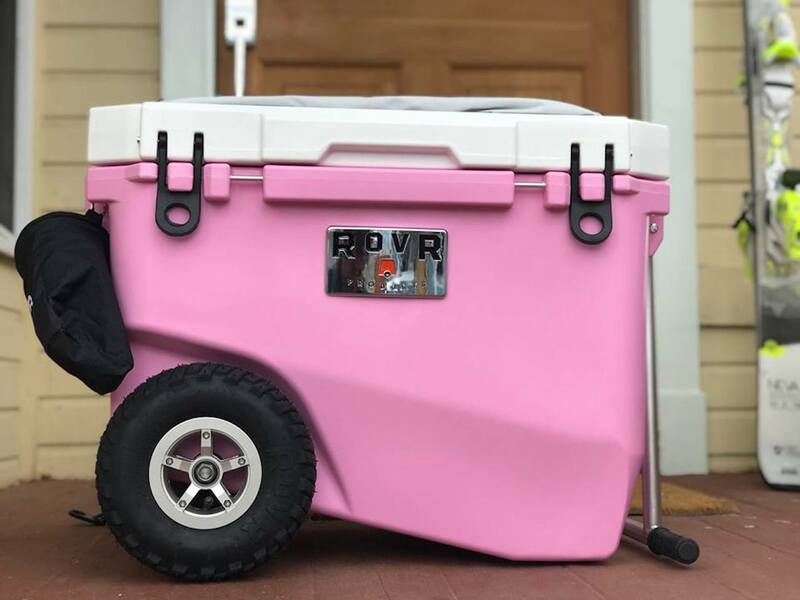 The cooler comes in 60 quart, 80 quart, and 85-quart sizes.